A cosmetic eyelid surgery in Poland is many a time the only way of getting rid of the drooping, puffy eyelids. If you feel that the look of your eyes is upsetting, unwanted and making you feel unattractive, we will help you regarding self-esteem by offering one of the cheapest eyelid surgery abroad. Below we present 8 facts about your cheap eyelid surgery in Poland. Eyelid surgery in Poland is one of the most common plastic and cosmetic surgeries among our patients. 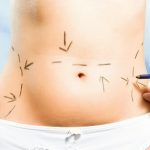 Such surgeries as liposuction, tummy tuck, breast surgery, facelift and eyelid surgery are the top plastic surgeries in Poland, which are chosen by our patients from abroad. Eyelid surgery is extremely popular among male and female patients wanting to change the way their eyes look. It is a relatively short and is easy to perform, as a result of which the recovery period is also really short. You may save even more money by combining your eyelid surgery with another cosmetic procedure. It very common for our patients to combine the facelift with eyelid surgery. If you decide to have a complex surgery covering more than 1 body part, then your price will be lower than the price for the same surgeries performed separately. The combined surgery will last longer and the type of anesthesia may also change. Yet, if you consider more than one surgery, just ask your Beauty Poland consultant and you will be explained all advantages of such a decision! You can choose yourself which eyelids you want to change. In Poland, we offer cheap lower or upper eyelid surgeries. If you are not sure which eyelids need improvement, your surgeon in Poland will advise you on the best solution. You also should remember that it is possible, and in fact very popular, to have both upper and lower eyelids operated at one time. The combination of lower and upper eyelid surgery gives the best possible results! The type of anesthesia is always chosen by the surgeon. On your consultation or even earlier, you will be provided with the information regarding the type of surgery that will be applied. The anesthesia depends on the complexity of eyelid surgery. If you have either lower or upper eyelids operated, the surgeon probably will choose local anesthetic for you. But if you want to have both upper and lower eyelid surgery or combine it with other surgery, the doctor can decide that you will have a general anesthesia. 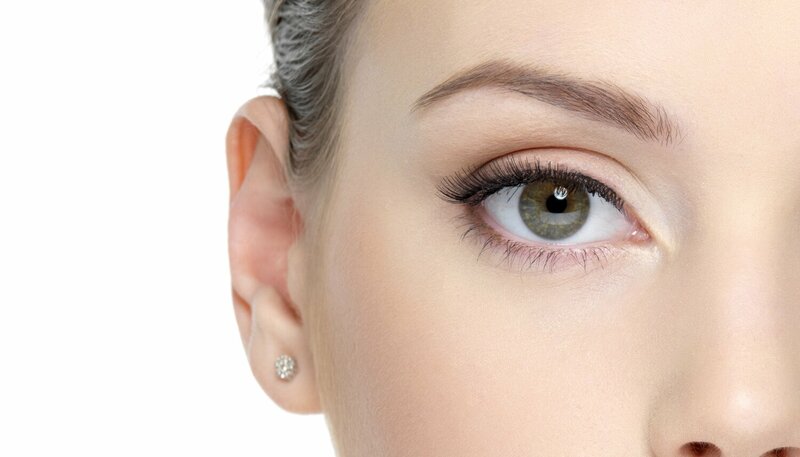 Your eyelid surgery in Poland will bring very fast and long-lasting results. Your eyes will look much better, younger and brighter with fewer wrinkles. The results of your cheap eyelid surgery in Poland will appear very soon after the procedure and will last about 10-15 years! Eyelid surgery is a procedure that is chosen by a significant number of patients from various countries. The main advantage of surgery in Poland is the price. In Poland, we offer very cheap eyelid surgery, thanks to that you may save even 50% of your money! Also, you do not need to worry about the costing of flights or accommodation, as our patient adviser will help you save even more by helping you find the most affordable flight tickets as well as cheap accommodation. The lower eyelid surgery is the most effective and long-lasting way of eliminating puffy eye bags, loose tissues or skin under the eyes, or dark circles. The under-eyes area of your face will look less tired, more youthful, refreshed, and natural after you have lower eyelid surgery abroad. 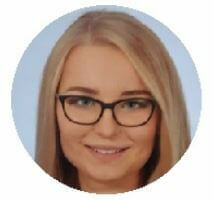 If your eye bags make you feel unattractive and any non-invasive ways of reducing them are not effective, you should come to Poland and have your cheap eyelid surgery in Poland. The incisions necessary for your blepharoplasty will be made in the natural skin folds near your eyes, so the visibility of the scars will be almost indistinguishable . After the surgery, the surgeon will insert stitches. Of course, after the stitches are removed, you can apply some special scar creams which will minimize the scars visibility even more. If you feel that your upper, lower or both eyelids do not look the way you want them to and any cosmetic method of improving your appearance ends in failure, you should consider coming to Poland for your cheap eyelid surgery abroad. Beauty Poland will offer you the cheapest eyelid surgery, most affordable price for all-inclusive package and will help you with flight tickets. We will be taking care of you since the 1st contact till you come back home after treatment. Just contact Beauty Poland and change your look at the most affordable price!